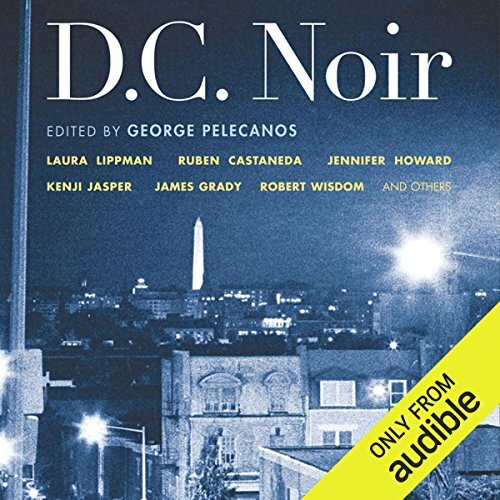 Showing results by narrator "Renée Victor"
Mystery sensation Pelecanos pens the lead story and edits this groundbreaking collection of stories detailing the seedy underside of the nation's capital. This is not an anthology of ill-conceived and inauthentic political thrillers. Instead, in D.C. Noir, pimps, whores, gangsters, and con-men run rampant in zones of this city that most never hear about. A wistful look back at a young Hispanic woman’s “MGM”, which stands for “My Grandmama”. The narrator often channels “MGM” for advice as she tries to succeed as a second-generation American. 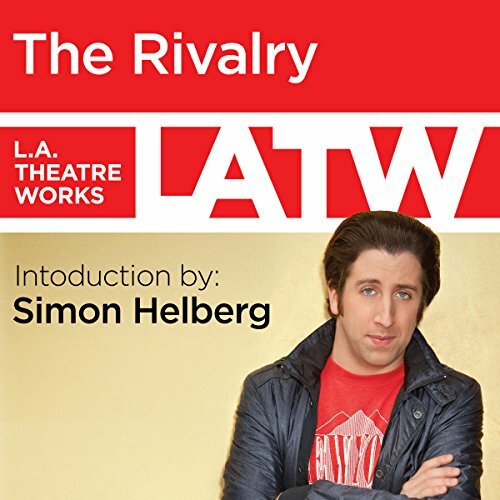 An L.A. Theatre Works full-cast performance featuring Yolanda Lloyd, Tony Plana, Rose Portillo, Ruben Sierra and Renée Victor. Directed by Peggy Shannon. Recorded before a live audience in June 1992.